"Mobile Security and Alarm Systems"
We are a full service auto alarm installation team. Our mobile alarm technicians are well experienced with all of the top auto alarm systems. Whether if you are looking to have a new alarm installed or if you want to repair your vehicles current auto security system, we can help! We currently have in stock several of the top auto security systems, ready for install. 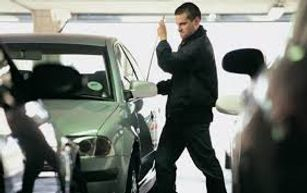 Professional auto alarm installation is actually less expensive than you think! Car alarm installation backed by our lifetime installation warranty! For a free quote of our automotive security installation you can either call/text us at 973-910-0468 or contact us.